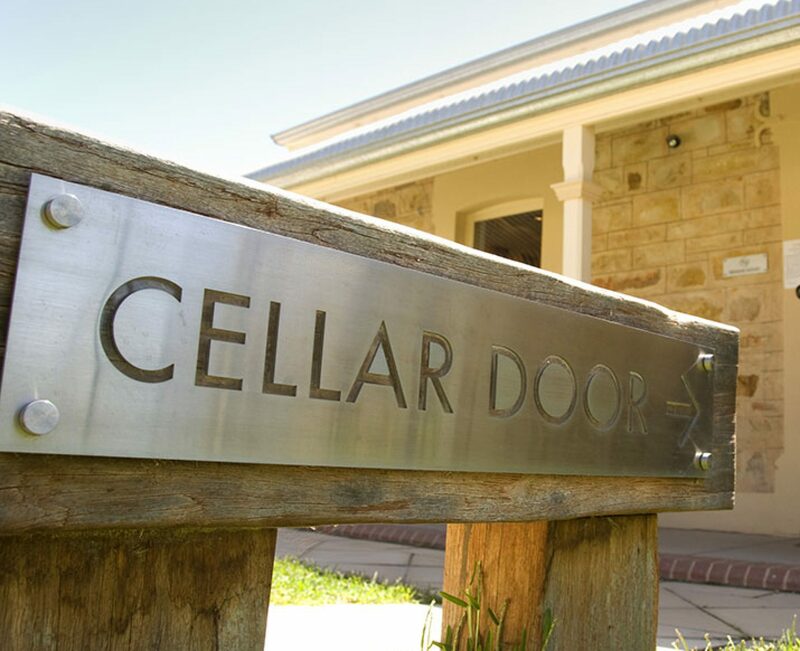 Ever wondered if Cellar Door Skeptics ever get to serious? Well this episode we try to bring some humor to help lighten the mood now that Orange Sewer Monster has taken office. This episode we discuss some of the best signs for the Women’s March last week. We continue the episode with an interview with Mohamed Ibrahim author of the book “Muhammad by Mohamed” a satirical look at the “Great Prophet” from an ex-muslim. We can not forget our #Science segment this week as we tackle an article about “If diet soda is actually going to kill you”. The episode ends with a look at SNL and the transition of comedy with the writes between the generations.